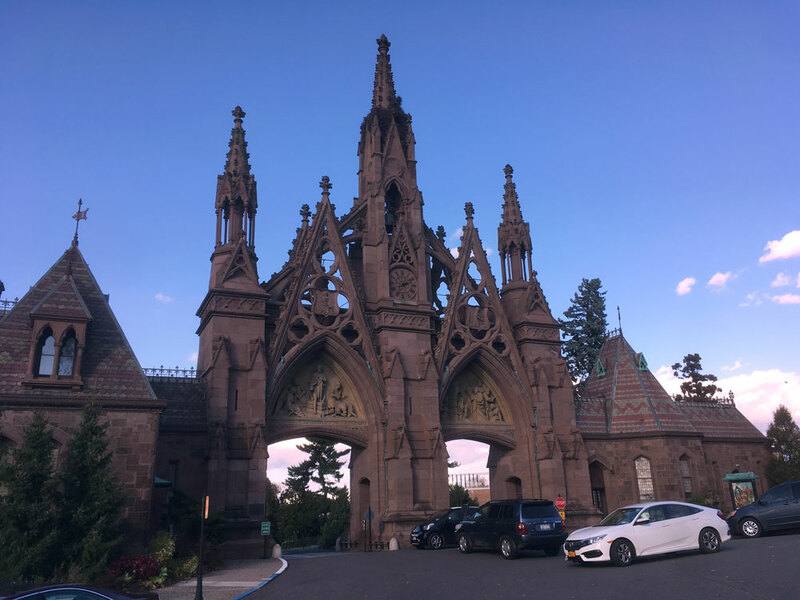 The NYMS Emil Lang Lectures for 2019 will be held on Monday nights, from 6:00-8:00, at the Central Park Arsenal. The entrance is just off 5th Ave. at 64th St. 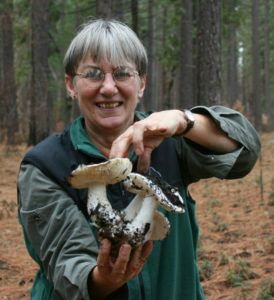 Else Vellinga is a mycologist who is interested in naming and classifying mushroom species in California and beyond, especially Parasol mushrooms. 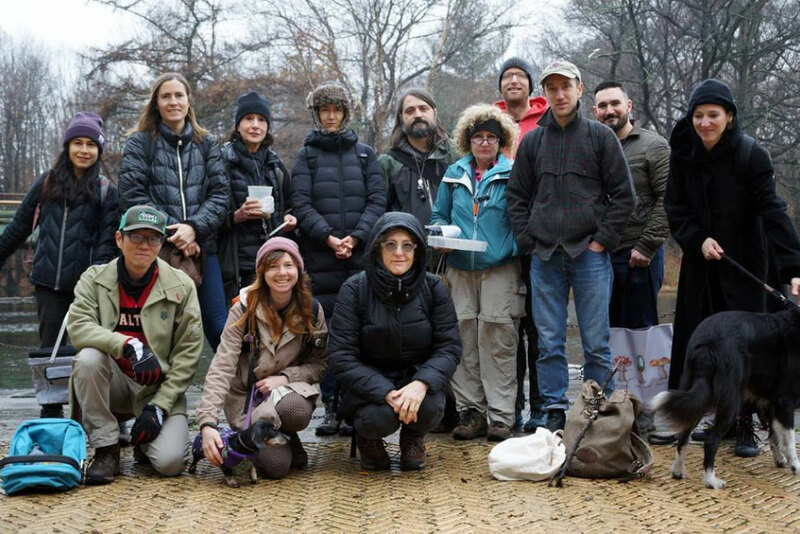 She has described 22 species as new for California, and most recently worked at the herbaria at University of California at Berkeley and San Francisco State University for the Macrofungi and Microfungi Collections Digitization projects. She got her training at the National Herbarium in the Netherlands, and her PhD at the University of Leiden, also in the Netherlands. 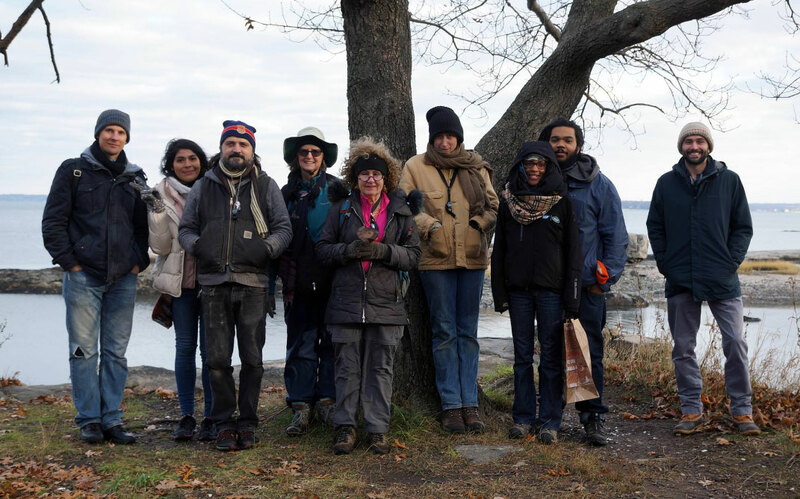 The main motivation for her taxonomic work is that it lays the basis for efforts to include mushroom species in nature management and conservation plans. She has proposed a number of Californian and Hawaiian species for the IUCN global database of endangered species. She tries to keep current with the mushroom literature. And lastly, Else is an avid knitter and likes to use mushroom dyed yarn for her creations. She lives with her two cats in Berkeley, California. 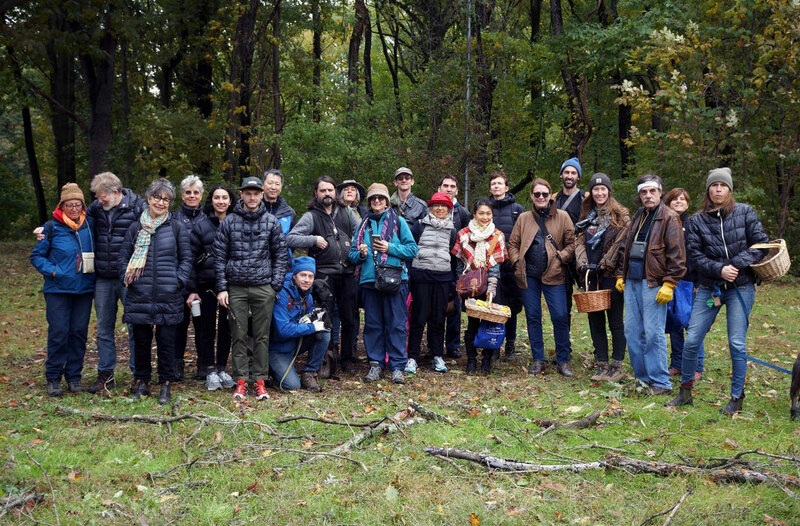 Greg Thorn grew up in London, Ontario and became interested in natural history through the family garden, long summer vacations, and the local Field Naturalists group. Six summers as a naturalist in Algonquin Park built on this and introduced him to the world of mushrooms and other fungi. 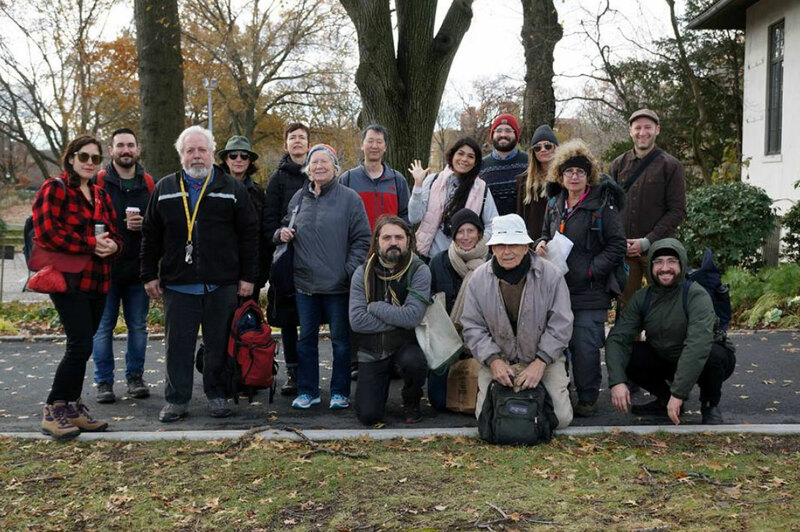 Mushroom forays of the Mycological Society of Toronto and NAMA were an important part of his training, where he met and learned from the likes of Gary Lincoff, Ron Petersen, Alex Smith, and many more. Writing the checklist of Algonquin Park macrofungi led Thorn to consult experts from Richard Korf to Jim Ginns and Scott Redhead, all of whom encouraged him to further studies of fungi. 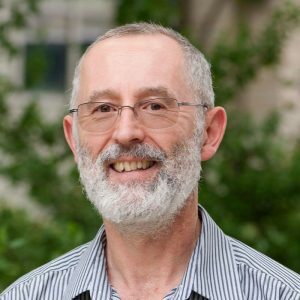 His graduate studies were at the University of Guelph (with George Barron) and the University of Toronto (with David Malloch), followed by positions in Japan, Michigan, Indiana, Wyoming, and finally back to London as a faculty member in the Department of Biology, University of Western Ontario. Thorn’s research is focused on the impact of disturbance on the diversity of mushroom fungi, and systematics of mushroom fungi generally. Rod Tulloss has specialized in Amanitaceae for 42 years, having been mentored by the late Dr. Cornelis Bas (Leiden). 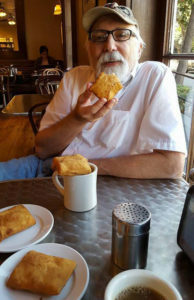 His research is available through an expanding, open-access, on-line monograph, “Studies in the Amanitaceae” founded by him and co-edited with Dr. Zhu L. Yang (Kunming). The site treats over 1,050 taxa and includes a peer-reviewed e-journal (“Amanitaceae”) restricted to research associated with the herbarium and/or its staff. 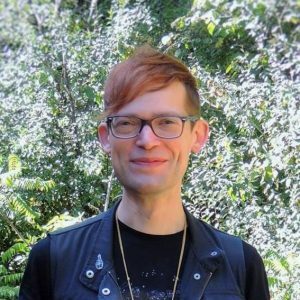 He is currently working on Amanita sect. Vaginatae for North America; the Boston Harbor Islands fungal inventory; providing support for individuals and clubs working on Amanita sequences via North American Mycoflora grants; providing interactions and teaching moments on mushroomobserver.org and on the Amanita of North America facebook group, etc. He maintains an extensive private herbarium of world Amanitaceae. 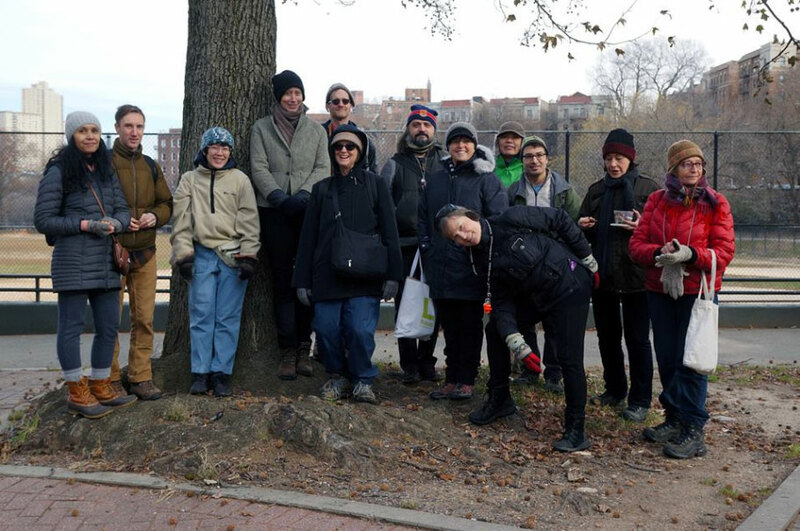 Nova Patch is an amateur lichenologist focusing on the urban lichens of NYC and curator of the open data project Lichens of New York City on iNaturalist. 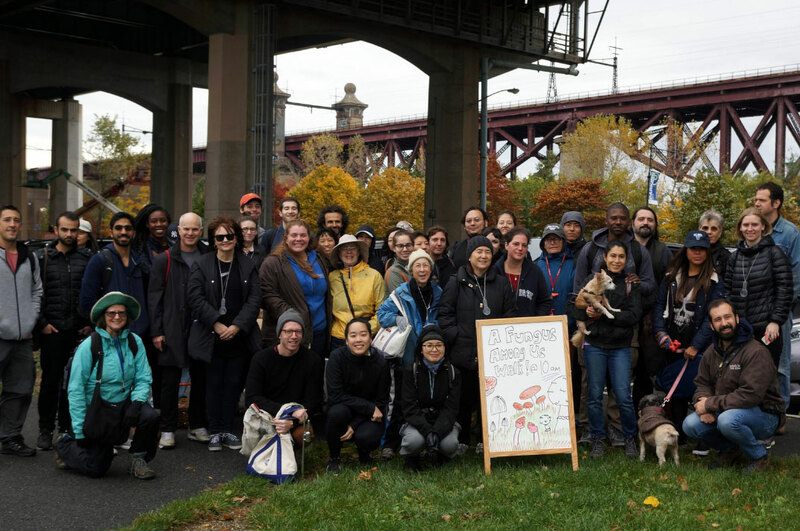 They are a regular speaker on diverse topics ranging from lichenology to emoji engineering, hold a botany certificate from the New York Botanical Garden, and are a Brooklyn-residing member of the New York Mycological Society. 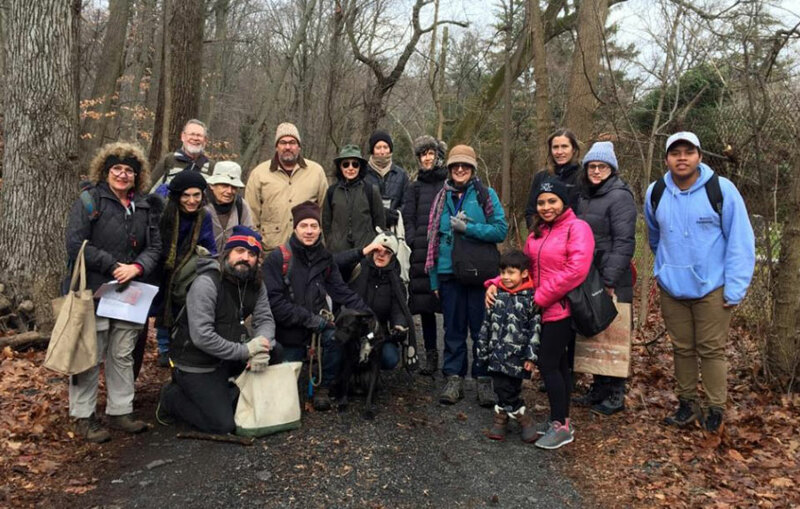 Nova will lead a city lichen walk the weekend following their talk. This entry was posted in News on January 23, 2019 by Ethan Crenson.